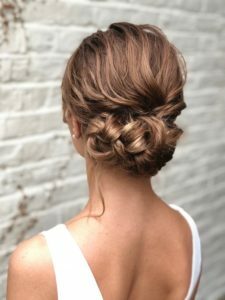 Hair up & bridal hair training for your staff/students. 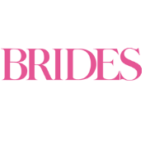 Hair up & bridal hairstyling designed with hairdressers in mind. 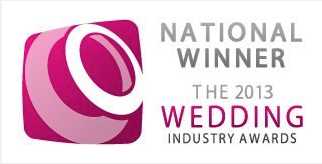 we travel to your salon, academy or college. I’ve been hairdressing for a number of years & felt I needed to update my skills. 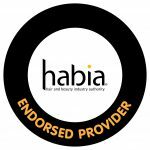 I now have more to offer my clients & feel much more confident. 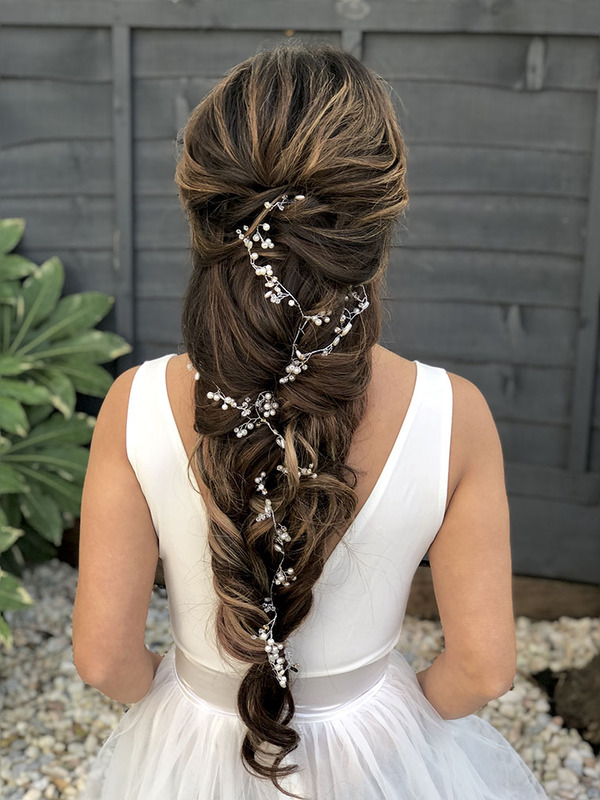 Hair up and bridal hair styling is big business. With the growth in Social Media everyone wants to look good. 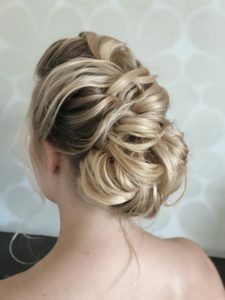 Clients want their hair putting up for nights out – not just for weddings and special occasions. 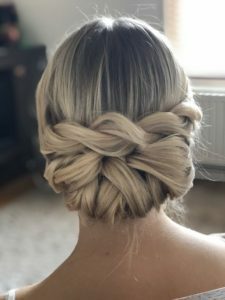 Hair-up is a profitable add-on sales option that can be offered to your existing customers, whilst bringing all important new business through your door. 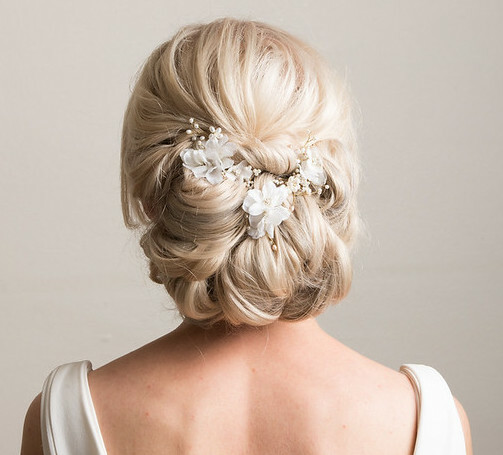 Make sure all your staff are confident with bridal hairstyling and hair up styles. 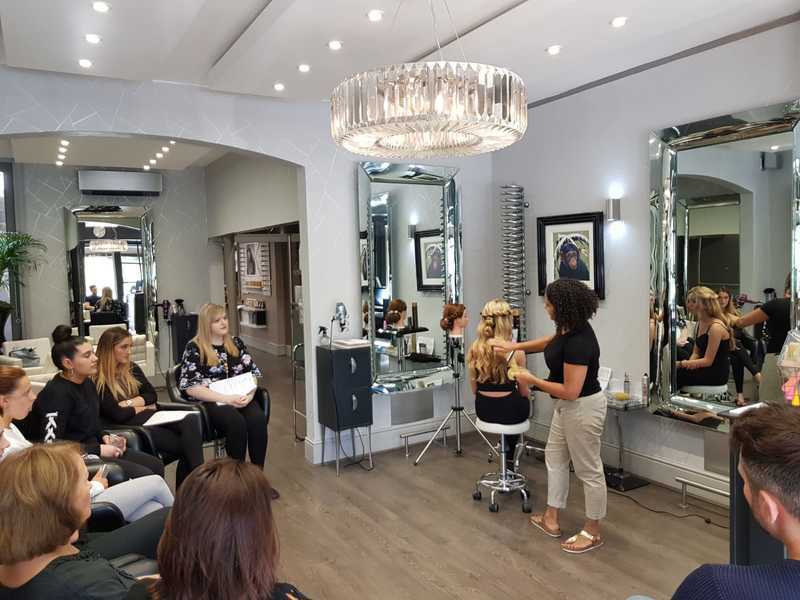 It’s competitive out there and whether your students are looking to work in a salon or set up their own business, make sure they’re equipped for the demanding world of hairdressing. 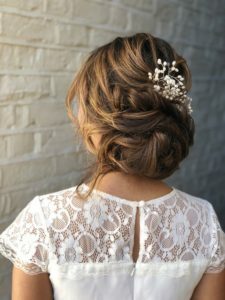 Learn bridal, hair up and specail occaision hairstyles for long, short and medium length hair. 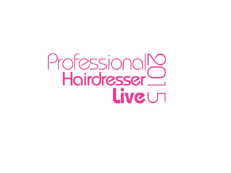 Get to grips with hair prep, backcombing, working with extensions & padding. 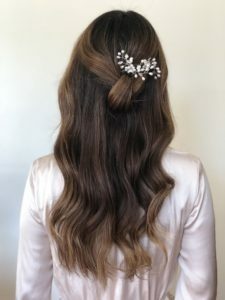 Find out how to secure the hair & create ANY bridal & party hairstyle. Based on class size of up to 6 students. Bespoke quotation available for larger class sizes and venues around the uk. Let us know which dates work for you. 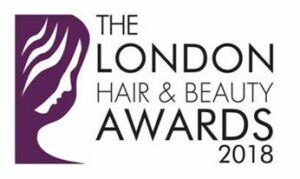 Give Robbie a call 0208 737 7008 or send us an email. 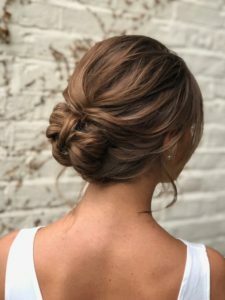 As an experienced hair dresser I would recommend this course to anybody new to hair or experienced! Beginners – working towards an NVQ or equivalent. 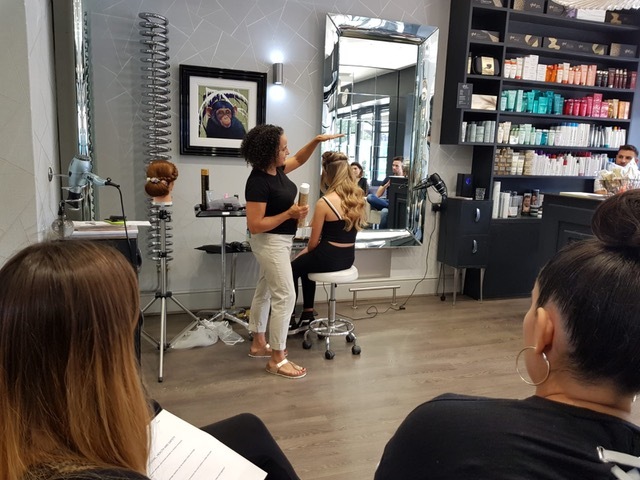 NVQ Level 2 hair/beauty/nails qualification or equivalent. Or at least a minimum two years experience within the hair and beauty sector. 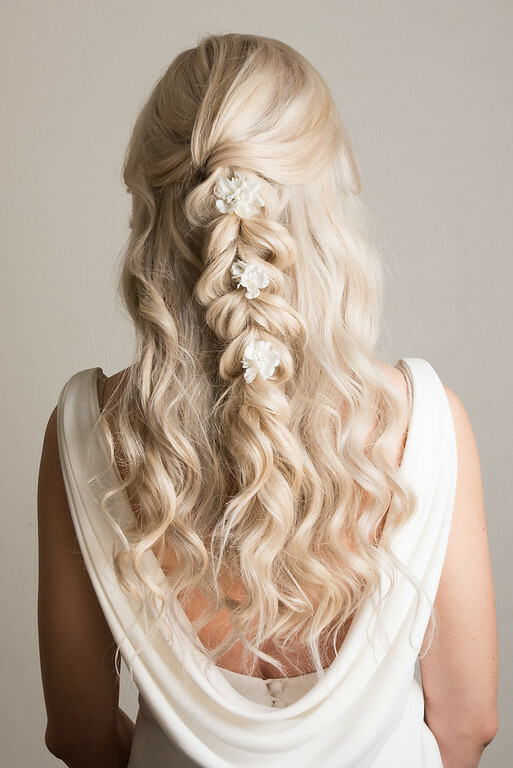 Usually I fret about bridal hair, but I have a booking for a trial tomorrow & feel so eager to do it! We supply everything you need for the training course.